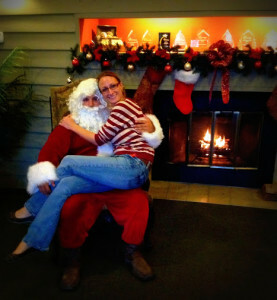 Venterra is on the nice list! 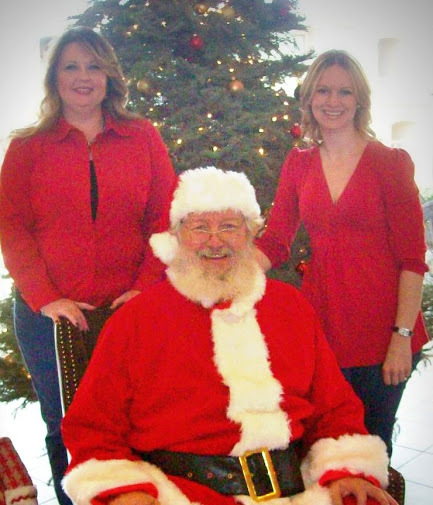 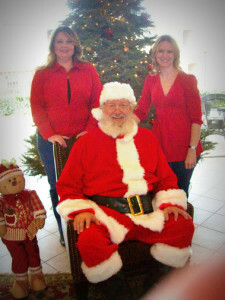 Santa made a stop at Raintree apartments in Baytown, Texas and Villa Lago Apartments in Fort Worth, Texas. 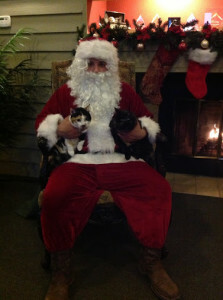 Children and furry friends were invited to take pictures with Santa and share their Christmas wish list. 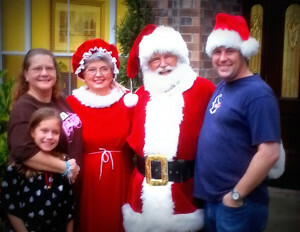 They also joined us for hot apple cider, cocoa, and some tasty Texas chili. 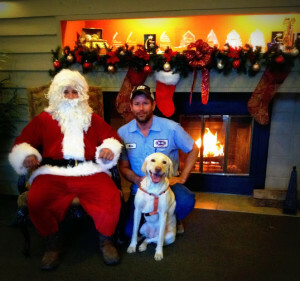 We hope everyone had a Merry Christmas and we can’t wait for Santa’s visit next year!